The year 2013 will soon be behind us. It’s time to reflect on how it treated us and to gather new hopes and dreams for 2014. I was fortunate as an author, 2013 was my best year since I started this venture. 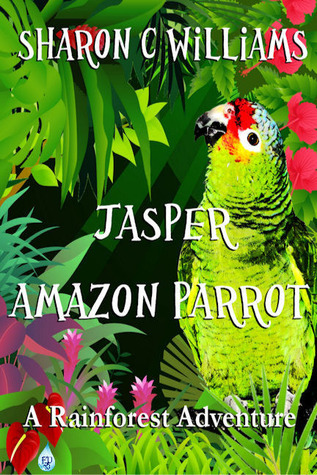 March– My book, “Jasper, Amazon Parrot: A Rainforest Adventure” was picked up by a publisher. April– Attended a conference in Wadesboro which left me with contacts. May– I released my short story, “Root Canal” which was my first attempt at self publishing. September– My book was released on the market. 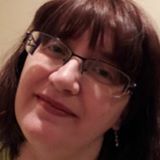 November– Volunteered at a writer’s conference in town. The first of its kind. November– I received my first royalty check as an author. November– I was one of seven people in my county to win a literary grant from the local arts council. December– My book, “Jasper, Amazon Parrot: A Rainforest Adventure was featured with local artists at a small theater in town. The new project for them. I will be attending a conference in February and April if all goes according to plans and possibly one in November if funding comes through. I’m not sure about NaNoWriMo for I have three books that have won and are all waiting impatiently for me to edit them for submission. I will see as November comes closer. It has been a hectic year between health issues, family, and life in general. But it has been amazing when I think of how far I have come and how fortunate I have been. Oddly it took all of this for me to say to myself. “You’re an author.” And for me to actually believe it.